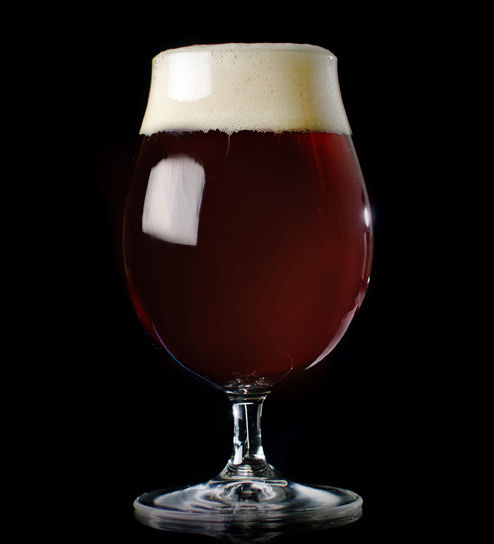 Vienna Lager ranges from copper to reddish brown in color. 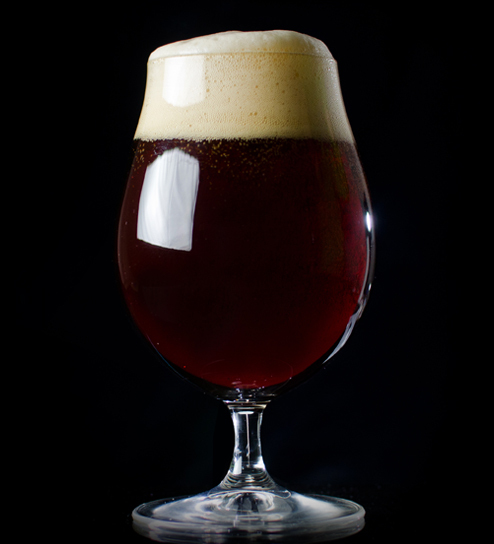 The beer is characterized by malty aroma and slight malt sweetness. The malt aroma and flavor should have a notable degree of toasted and/or slightly roasted malt character. Hop bitterness is low to medium-low. Eliot Ness, Great Lakes Brewing Co.
Vienna, Sierra Nevada Brewing Co.